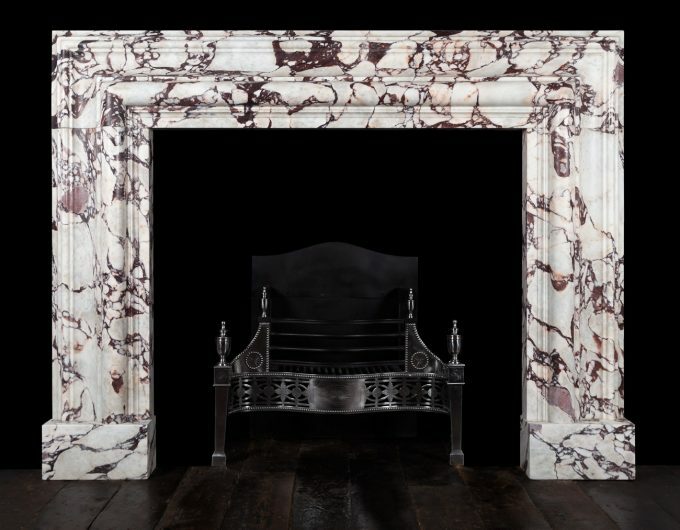 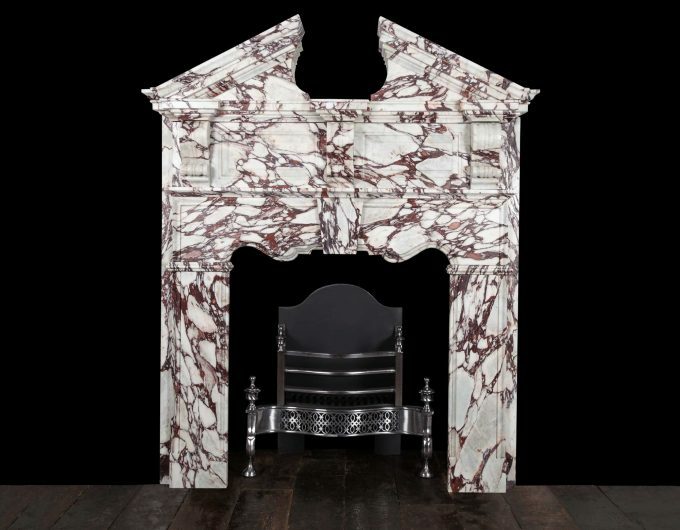 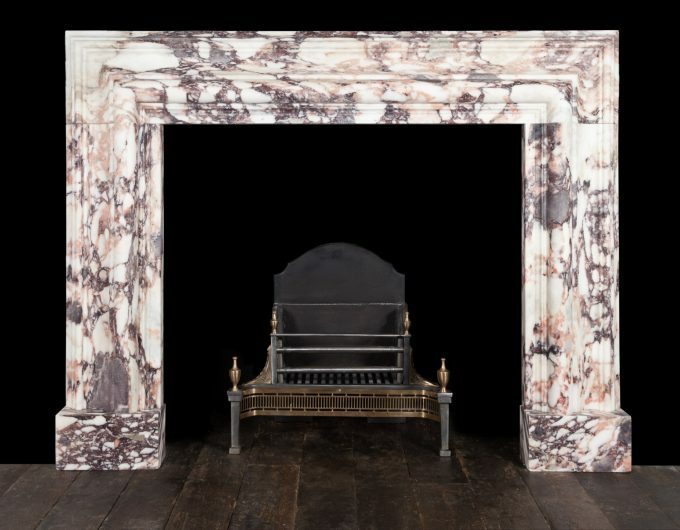 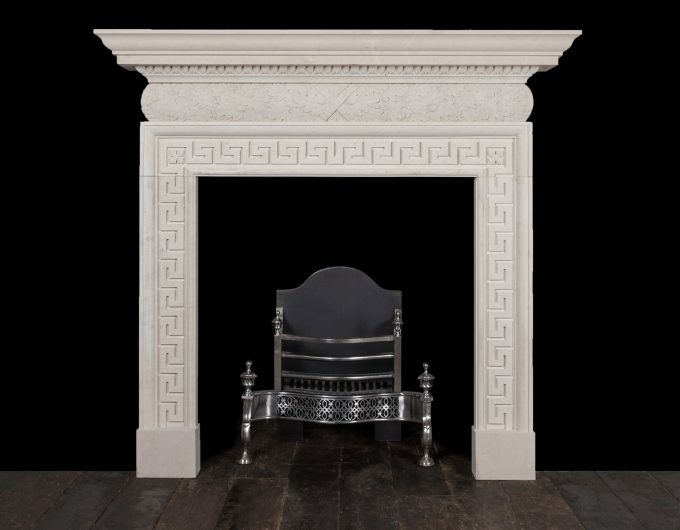 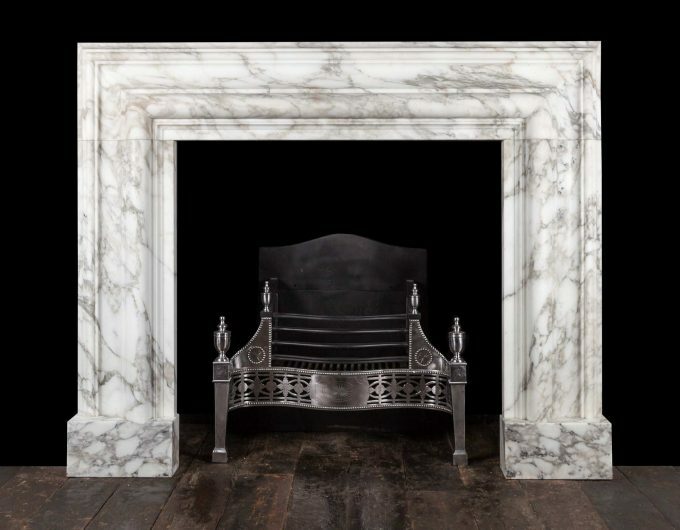 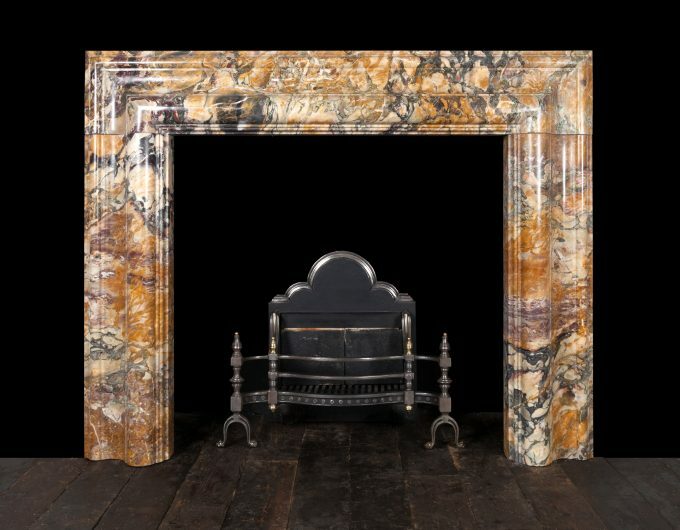 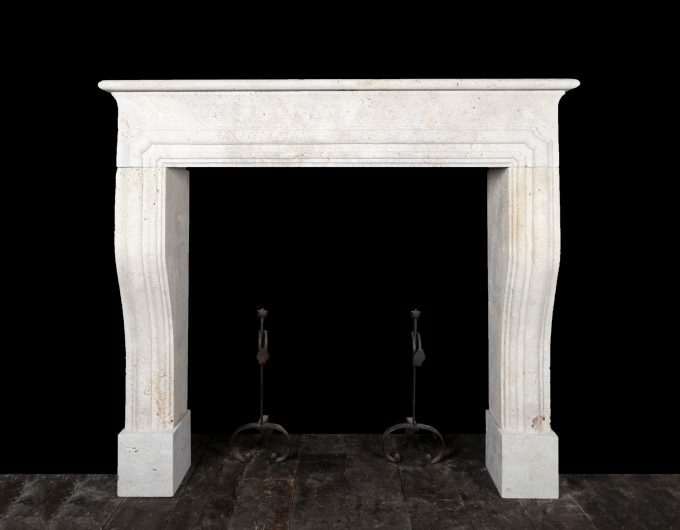 The art of stone and marble carving has changed little over the centuries and here at Ryan & Smith we use traditional techniques to accurately reproduce stone and marble fireplaces. 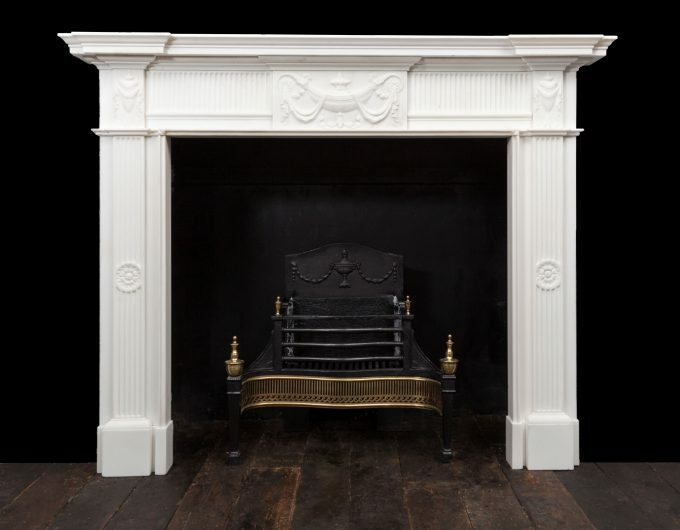 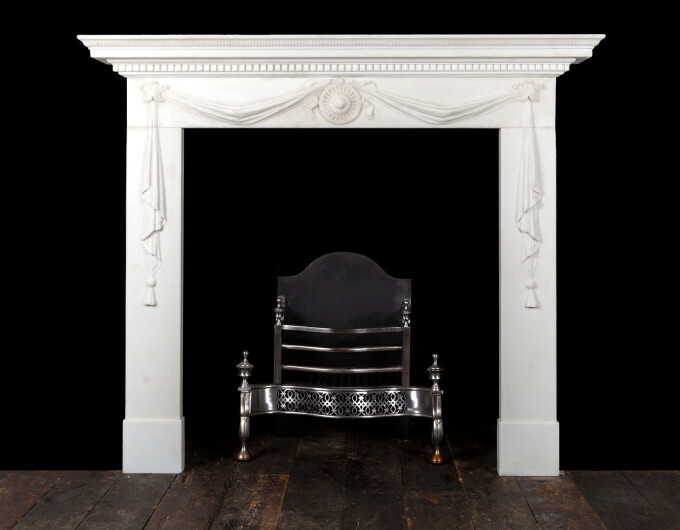 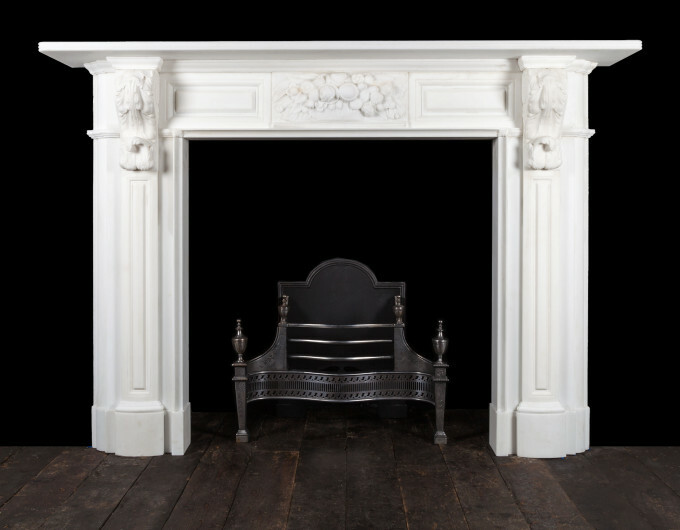 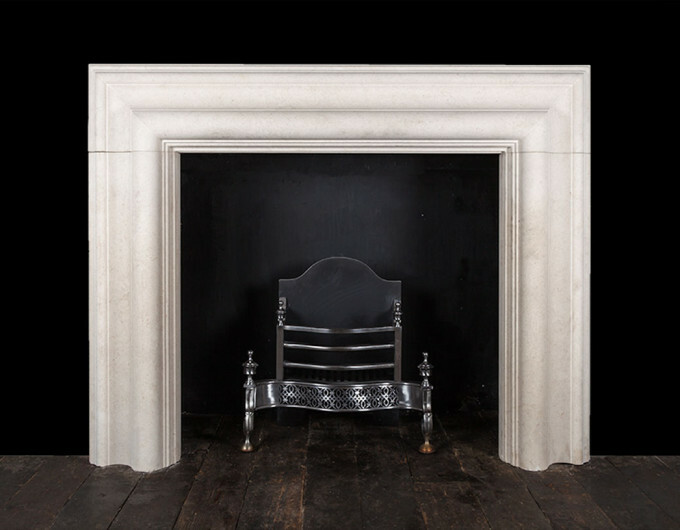 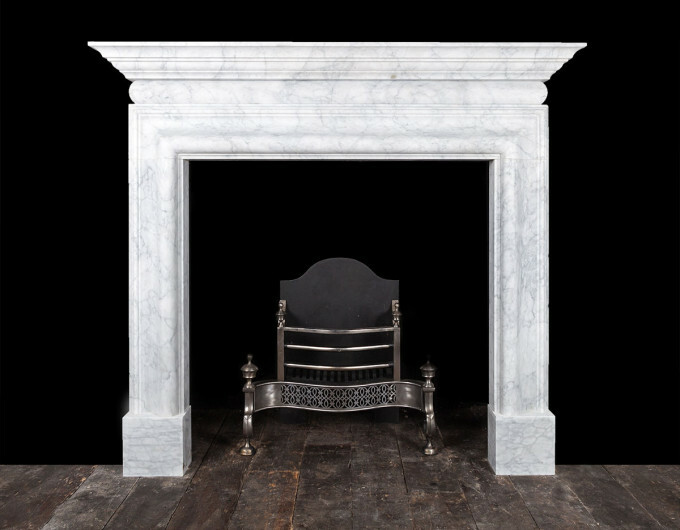 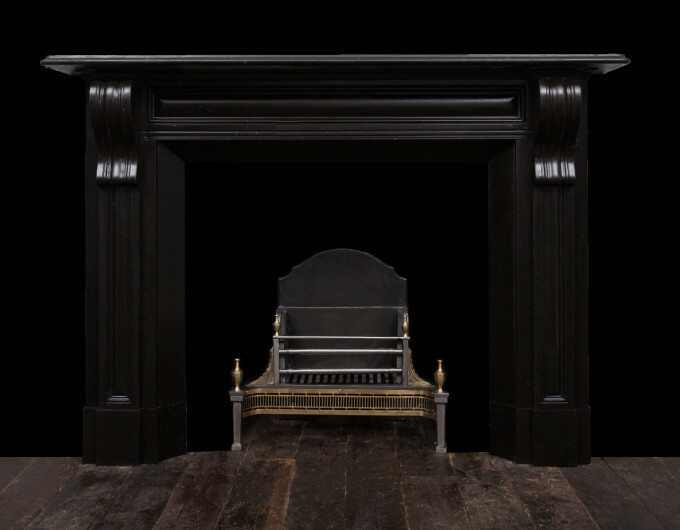 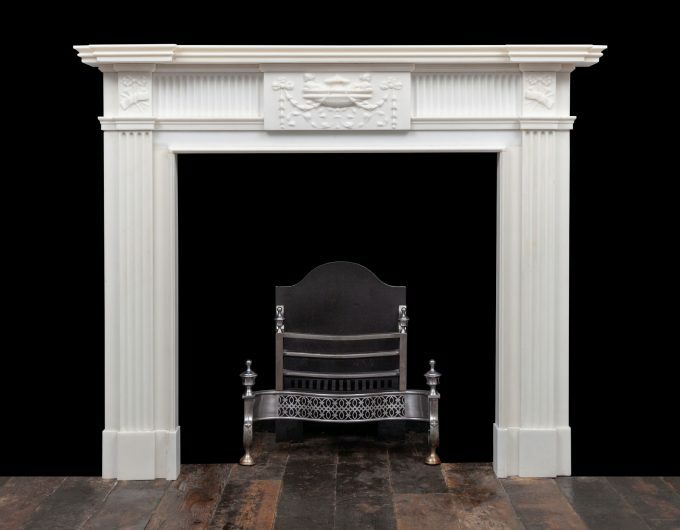 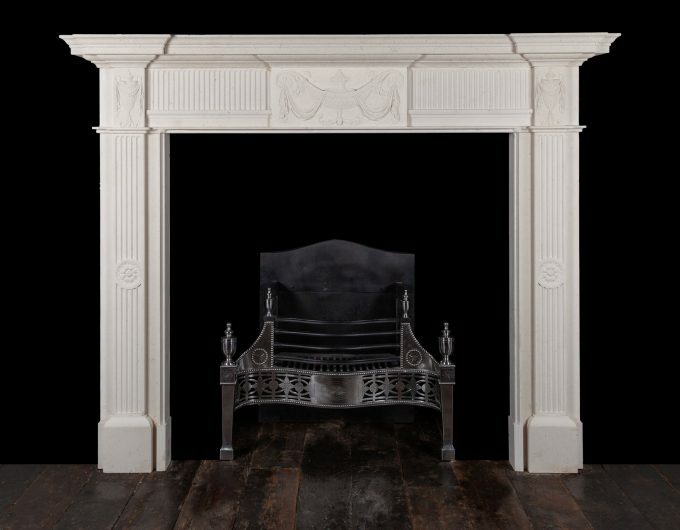 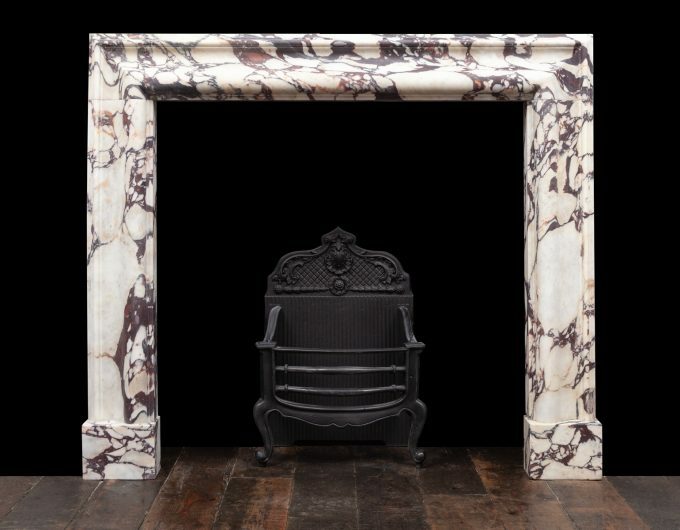 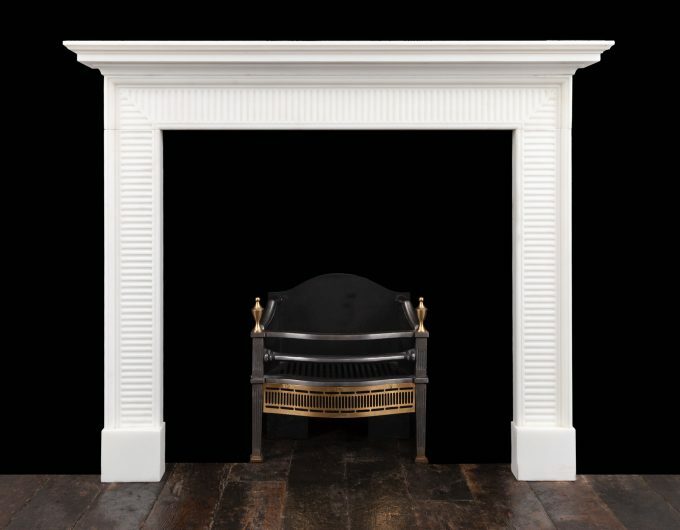 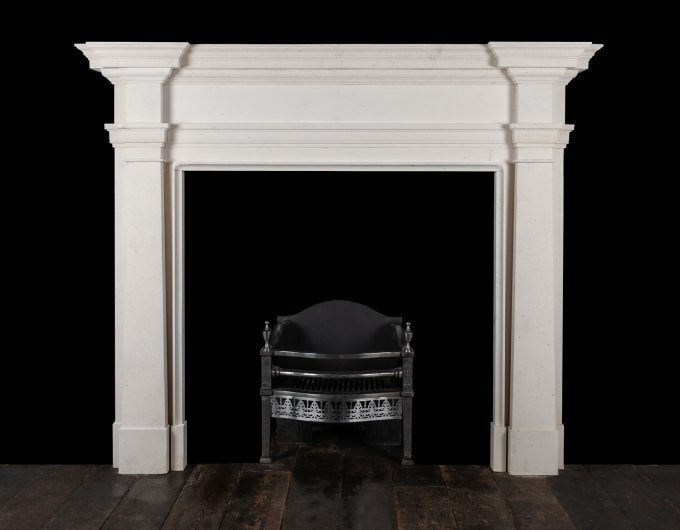 Our knowledge and understanding of historic materials, proportions and details, guarantees a fireplace of period style authenticity. 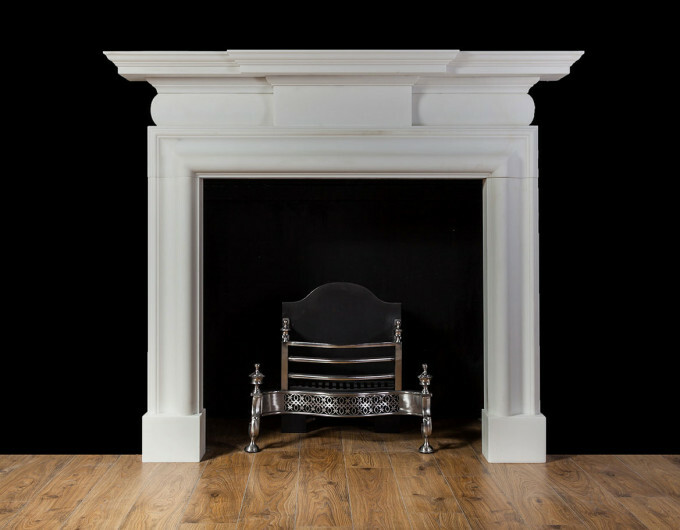 We have a comprehensive library of designs, allowing you to choose from a range of periods and styles, dating back the past 400 years. 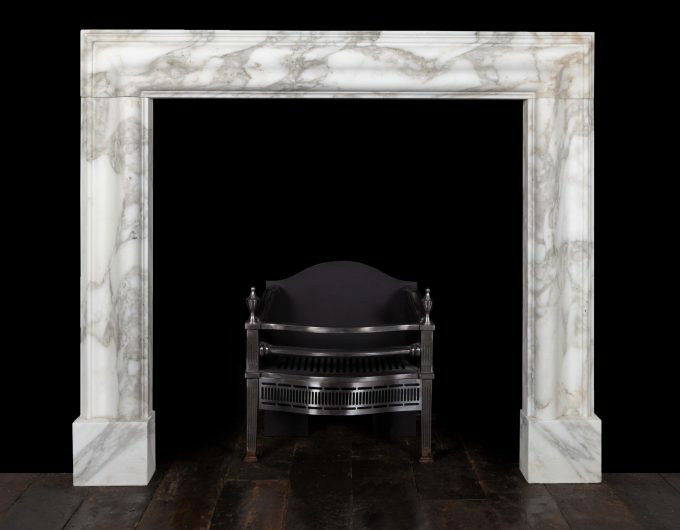 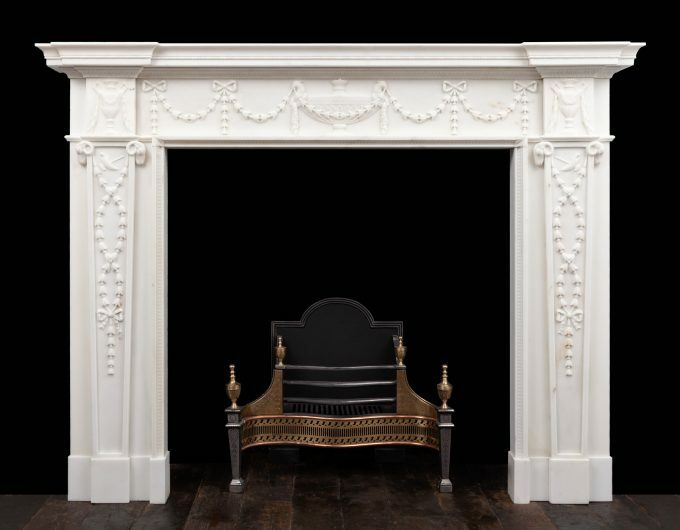 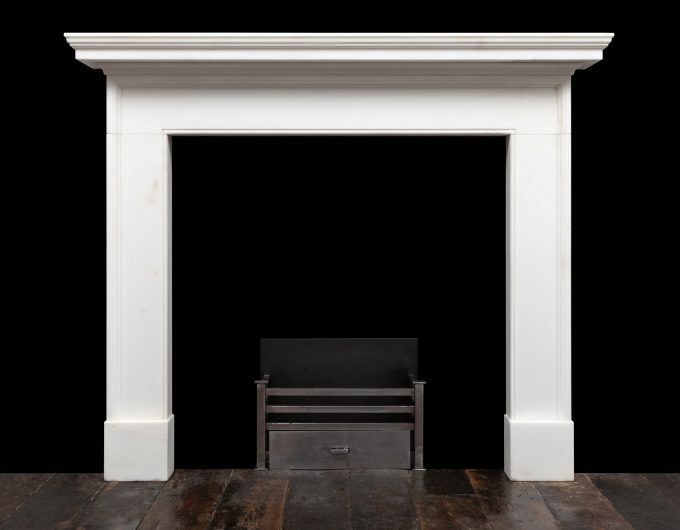 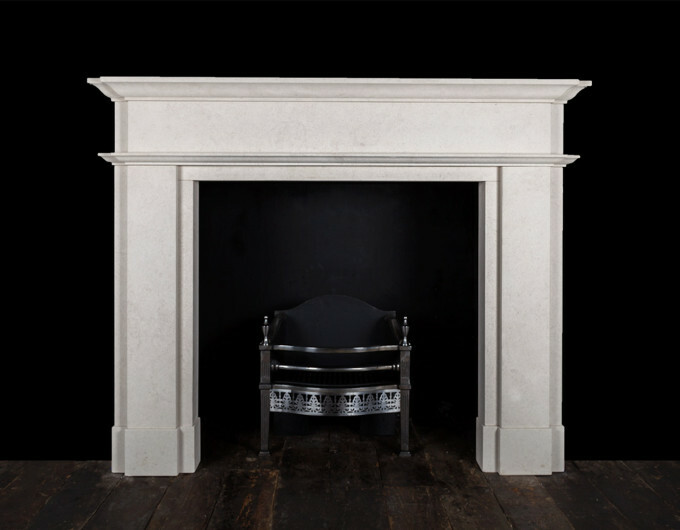 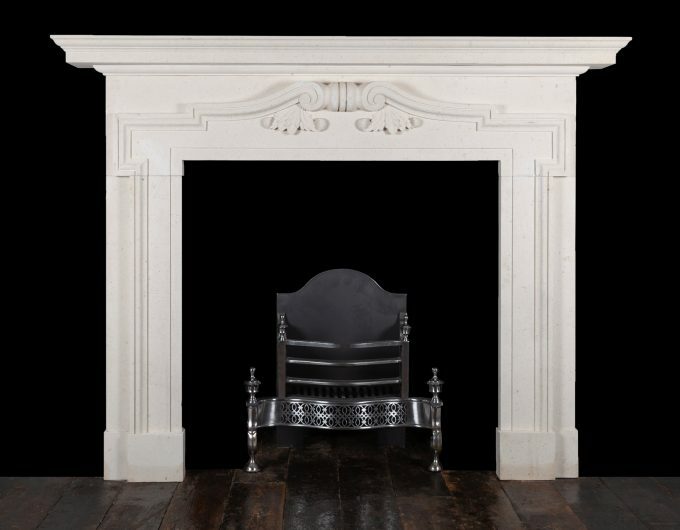 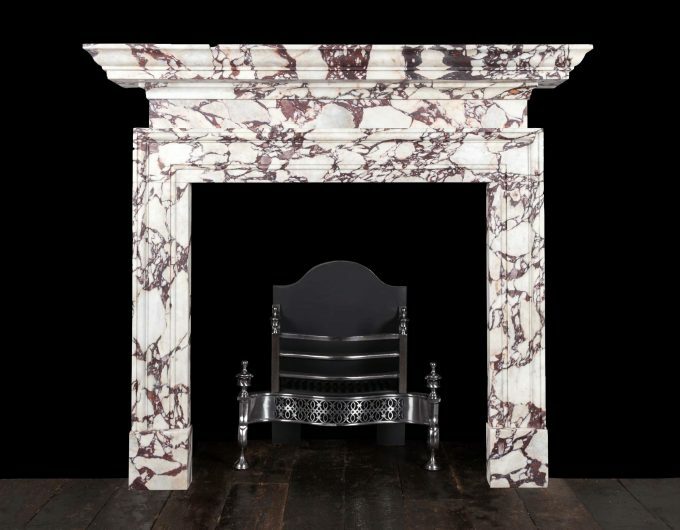 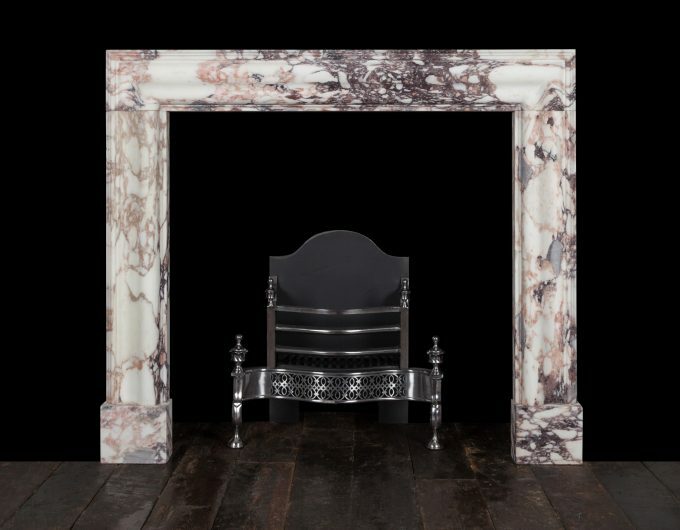 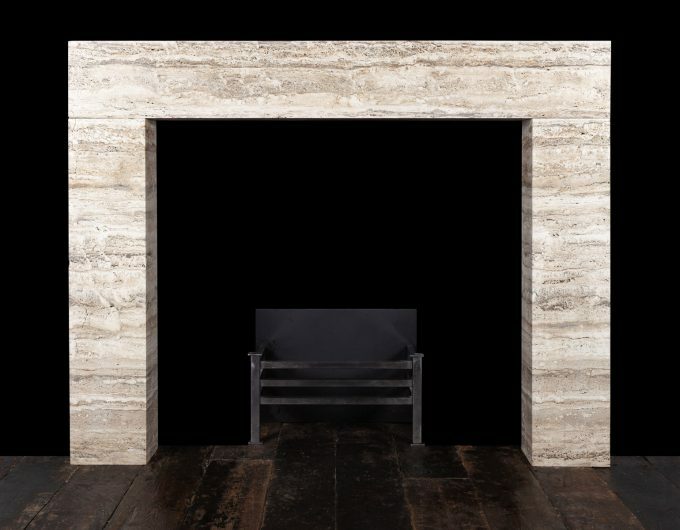 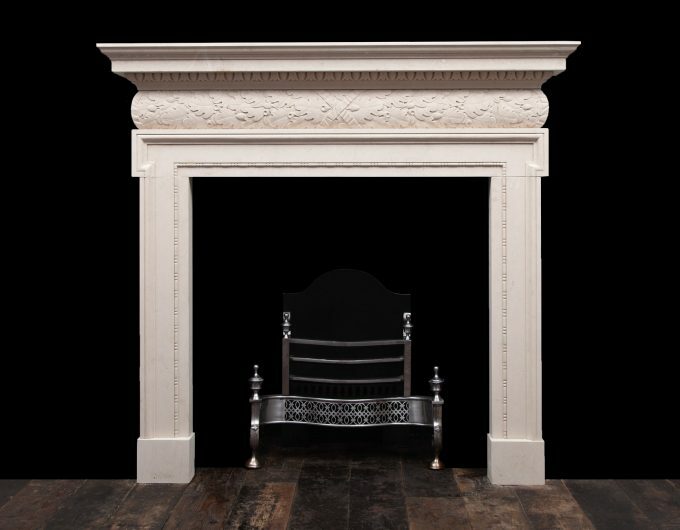 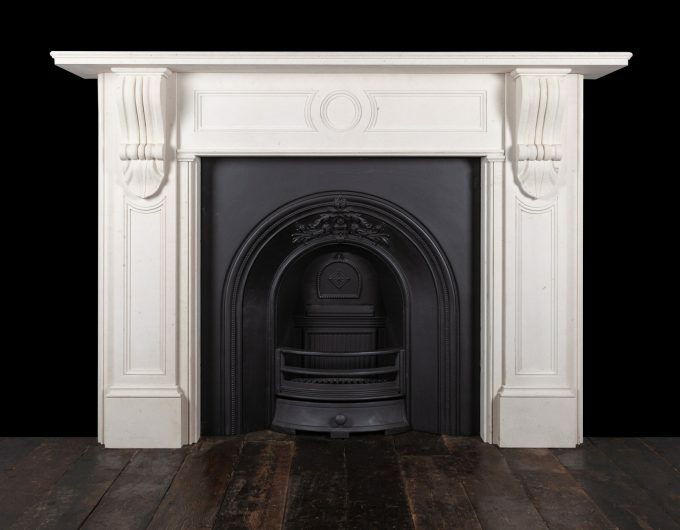 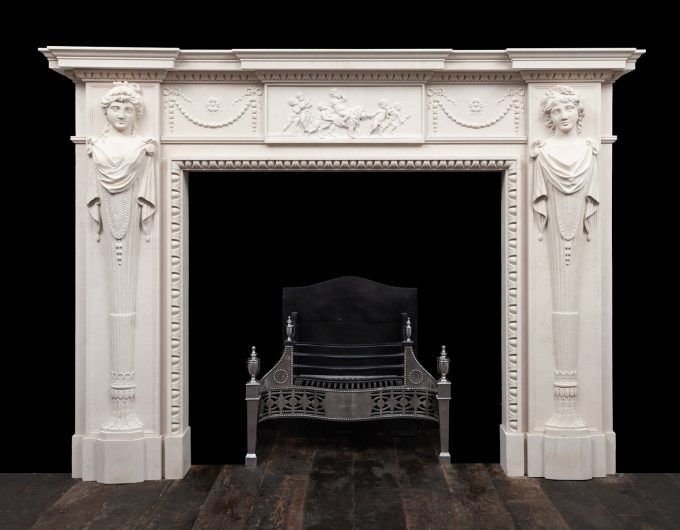 Our skilled craftsmen can create period, bespoke, contemporary and bespoke fireplaces on request.